At the Fence: Puppy Love: Caring For Your Pooch As He Ages! They say that a dog is for life, and they couldn’t be more right. As any good owner knows, when you decide to bring a pooch (or any pet for that matter) into your family, they are part of your family for life. Some dog owners dump their pets as they get older and replace them with younger models, which is just awful. If you decide to take on a dog, you do so for life - you agree to take care of him through the good and the bad. This means understanding the importance of giving your dog plenty of love as he gets older, as well as providing him with the care that he needs. With that in mind, the question is, how do you care for an aging dog? For everything that you need to know, read on. As dogs get older, they become more prone to a whole range of health problems. That's why regular check-ups with your vet are so important. Older dogs are at risk of gum disease and other oral problems, arthritis, kidney problems, eye problems, diabetes, and a whole range of other health complaints, which is why regular check-ups are so vital. Because the earlier a health problem is spotted, the easier it should be to treat. A lot of people don’t realize it, but what a dog eats has a big impact on their health, especially as they get older. That’s why it becomes even more important as your dog ages to feed him high-quality food. As well as picking food that is vet-approved, it’s also important to take your dog’s general health into consideration, as there are certain foods made for helping to manage different health conditions. Even as your dog gets older, he still needs to get plenty of exercise. To help your dog to remain lean and to keep his joints and muscles healthy, make sure to exercise him regularly. When it comes to how many walks a day he needs and how long they should be, this will depend on the breed of dog. 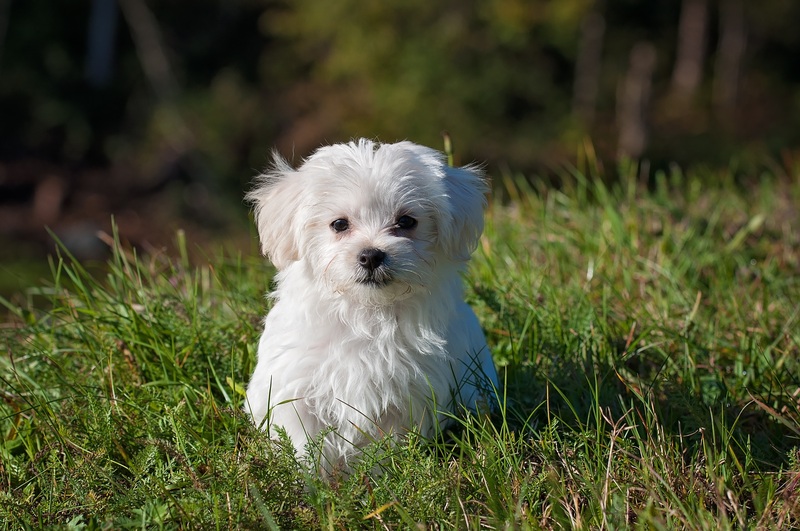 Smaller dogs tend to need less exercise, while larger dog breeds tend to need more daily exercise to remain healthy. While it is a good idea to exercise your dog regularly, what you don’t want to do is overdo it. For those walks when it all gets too much for your pooch, a pet stroller can come in handy. To determine which the best pet strollers are, go online and have a browse at all the options, to see which sounds like the best fit for your dog’s needs. There’s a common misconception that older dogs don’t like to play when actually that isn’t the case. To keep your dog occupied, make sure that he has plenty of toys to play with. From soft toys to balls, provide your dog with a selection of different toys to play with - he will be happier for it. So there you have it, a guide to how to look after your pooch as he ages.